The beautiful landscape of Ireland and its magnificent history has made its way onto the big screen; From Television shows to huge Hollywood blockbusters, Ireland has played a backdrop for some very successful movies and TV shows. We are going to explore the top movies filmed in Ireland. 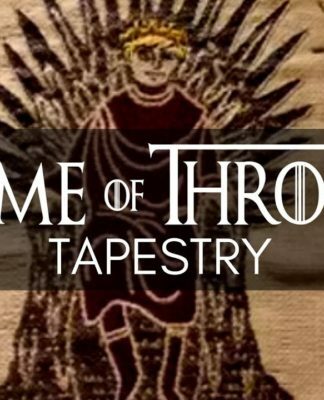 Possibly the most successful is HBO’s Game of Thrones show. They used many sites around Northern Ireland as a filming location. 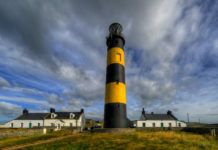 The series itself has played a huge role in generating tourism to Ireland. As adoring fans flock to the country to check out all the locations where iconic scenes were filmed. But Games of Thrones isn’t the only Hollywood production choosing to film their tv shows and movies in Ireland. For many decades now filming production companies have been choosing Ireland as a prime filming location. Ireland is a captivating country where beauty surrounds you wherever you go. Making it the perfect place to film a movie and show off our impressive landscape to the rest of the world. When people think of the movie Braveheart they automatically think of Scotland where the movie is meant to be set. Or the iconic role that Mel Gibson played in the film. But what people don’t know is much of the battle scenes were actually filmed in Ireland. The decision to film in Ireland was made by the production team. Most of the exterior scenes you see in the movie are from places located around Ireland. The scenes which are meant to depict London were actually shot in Bective Abbey in County Meath, Ireland. Other places where filmed in County Kildare at the Curragh Plains which was the battle of Stirling Bridge in Braveheart. Bective Abbey is a magnificent 15th century Abbey and once you visit there you’ll understand why it was used as a filming location. Since Braveheart is set in a historic period of time, Beactive Abbey was the perfect place to capture this. Its historical value adds to the movie and plays the best backdrop. They even recruited 1500 men from the Irish Defence Force to play the Braveheart Army extras. 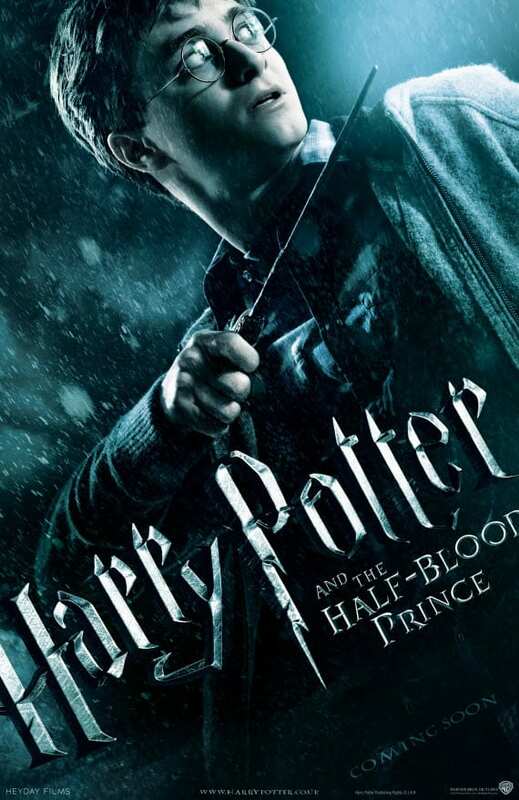 One of the most successful movie franchises in the world, Harry Potter decided to film in Ireland. During movie number six out of eight, The Harry Potter and the Half Blooded Prince production came to Cliffs of Moher. Fans of the wizarding world will remember the iconic scene that features Harry Potter and Dumbledore. Set on the dramatic Cliffs of Moher as they battle with evil. The Cliffs of Moher in County Clare are the most popular tourist attraction in Ireland. Over one million people come to County Clare each year to check out the cliffs. The Cliff of Moher play the most captivating, realistic and dramatic backdrop for the Harry Potter Film. The cliffs are incredible not even the film does them justice. It’s one of those sites you need to experience for yourself. 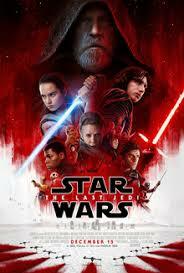 Then there is the impressive force of Star Wars, one of the biggest franchises in recent movie history. To have a big production like Star Wars come film in Ireland is pretty huge. The Star Wars film has been massive especially for Irish tourism, with much of the outside scenes filmed along the rugged coasts of Ireland. One of the key Irish locations used in filming was an island known as Skellig Michael. 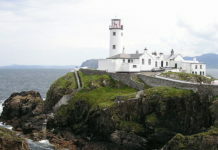 The island is located off the coast in beautiful County Kerry. The isolation of the island and the captivating landscape plays just perfectly for the Star Wars film. What you might not know is the uniquely beehive-shape of Skellig island inspired the “Jedi Temple” that was built from scratch on the Dingle Peninsula. While the cast and crew were filming in County Kerry, they were based in Portmagee, a lovely Irish seaside town. They spoke highly of their time there and how great the Irish hospitality was. If you wish to visit hidden gems in Ireland then Skellig Michael is definitely one. Skellig Michael is one of the two islands that rises 714ft above sea level. Offering impressive coastal views. The island has been renown as an important site for breeding seabirds in Ireland for hundreds of years. There are two tours you can take to visit the Skellig Island a landing tour and Eco tour around both of the islands. 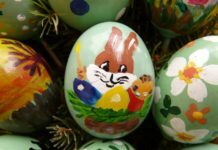 The tours are always very popular and its best to book in advance. Great to visit especially if you are a fan of the Star Wars film and you can appreciate its unique landscape. Not forgetting the other Irish sites used for filming this movie including Loop Head in County Clare, Malin Head in Donegal and Brown Head in County Cork. All worthy sites to explore on your movies filmed in Ireland experience. 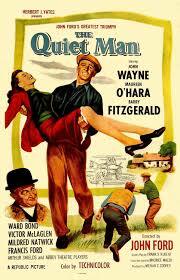 An old one but a true classic that is adored by many around the world is the film ‘The Quiet Man’. This was one of the first coloured films to give the world a glimpse into undeniable beauty that Ireland has to offer. The film includes two iconic stars John Wayne and Irish Born actress Maureen O’Hara. The romantic drama was also directed by the brilliant John Ford. It follows the story of a man (John Wayne) who returns to Ireland and finds love with Maureen O’Hara’s character. Much of the filming in Ireland took place in Rural Galway and County Mayo. Depicting the picturesque countryside in 1950’s Ireland, that end up stealing the show. One of the most famous Quiet Man filming locations takes place in the village of Cong. Through the decades the village has stayed pretty much the same, becoming a popular tourist attraction. Even to this day, there are tours and sightseeing trips that bring visitors around to many of The Quiet Mans filming locations. Many of the movies filmed in Ireland like this one offer people an insight into the changing landscape of Ireland. Another popular film directed by Steven Spielberg and starring an impressive cast including Tom Hanks and Matt Damon is Saving Private Ryan. For those that don’t know it is a 1998 American War film set during the invasion of Normandy in World War II. They chose to use Ireland as a filming location as they thought it best matched the Normandy Coast. Filming took place at Balinesker Beach, just north of County Wexford. The beautiful beach was transformed into a thrilling war zone where the cast and crew spent two months creating the movie. The production cost over 40 million pounds and I can say it was worth it because the film is a masterpiece. 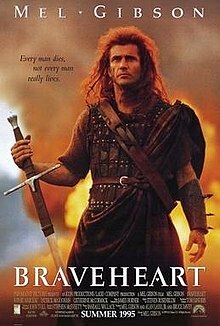 Mel Gibson who starred in Braveheart actually recommended Ireland to Spielberg as he was very impressed with the locations and the Irish people during his time filming in Ireland. 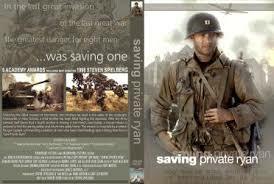 So in the summer of 1997, filming began in Ireland for Saving Private Ryan and the rest is history. Again like Braveheart, they involved up to 1000 extras, many of whom were played by the Irish Defence Force. Incredibly the beach scene which was filmed in Ireland cost 11 million dollars to shoot. An unlikely problem that occurred during filming was how nice the Irish weather was. This was actually the one time they wanted rain and cloud but they got the opposite. They needed the scene to fit the movie environment so the special effects team created smoke and exploding debris on the beach to block out the sun. The film went on to win an impressive five Oscars and the Omaha Beach scene has always been recognised as a powerful part of the film. Fans of the film have to visit Balinesker Beach and step into the iconic role it played in the movie. 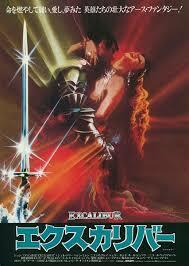 Next, we have Excalibur, the movie was entirely filmed in Ireland. The Oscar Nominated fantasy film was directed by Britsh Director John Boorman in 1981. 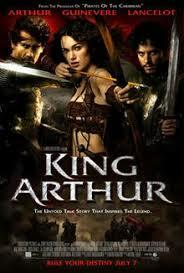 It retells the story of King Arthur and the knight of the Round Table. Based on a novel by Thomas Malory called Le Morte d’Arthur. It also included an impressive cast such as Irish actor Liam Neeson, Patrick Stweart and Helen Mirren. The main filming locations were shot in Luggala Estate, Lough Tay and The Wicklow Mountains in County Wicklow. 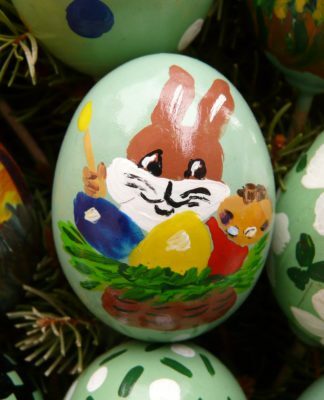 As well as places in County Tipperary and Kerry. For those who want to experience the film locations, try the Excalibur Drive. A 65km round trip that starts and ends in Roundwood in Wicklow. During the drive, you’ll experience the best of the movie locations from the amazing Powerscourt Waterfall where one of the fight scenes take place. Then heading towards Lough Tay where Excalibur had a few iconic scenes. The sites are impressive and show off the magnificent landscape of Ireland that has been greatly shown in this movie. The Powerscourt Waterfall is Ireland highest waterfall as 389ft and is set around one of the most stunning parklands in Ireland. Definitely, a place you must check out on a trip to Ireland. To have a whole film like this set in Ireland is pretty unique. 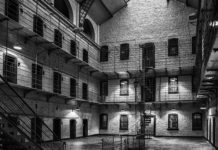 Offering free tourism for Ireland as many people want to visit these locations after seeing them on the big screens. It has also been acknowledged how the filming of Excalibur has played an important role for the Irish filmmaking industry. As well as helping to launch the acting careers of a number of now well-known actors. 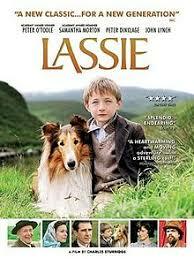 Most people have grown up knowing the film Lassie, it is a childhood favourite of many, a tale about a runaway dog. The lassie franchises have been loved so much that it’s been made into 10 feature films and an incredible 675 television episodes. In 2005 it was announced that they were making a 21st-century remake of the movie. 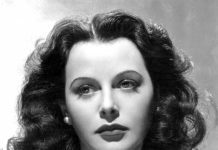 At the time there was a tax incentive offered to bring film production companies to Ireland. The production team at Lassie jumped at this offer and they spend over seven weeks filming in Ireland. As well as knowing Ireland offer spectacular scenery, landscape and hard working crew. The production in Ireland included employing 175 crew members, 55 cast and over 1,000 extra. One of the main locations they chose to film in Ireland was at the magnificent Magillycuddy Reeks. It’s the highest mountain range in Ireland, in the beautiful county of Kerry. 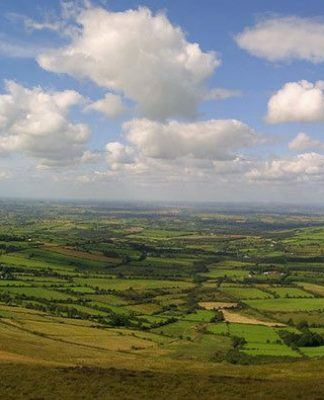 The mountain stretches over 12 miles long and offers the only peaks in Ireland that are over 1,000 metres in height. It’s a worthy visit in Ireland as you’ll be greeted with amazing views. The new movie version offers an iconic twist on the original. Maybe due to the fact that it is partly set in Ireland offering that Irish charm about it. Another movie which was has seen many different versions over the years is King Author. But its 2004 remake brought a fresh and exciting view of the story which stars Clive Owen and Kiera Knightly. They filmed a lot of movie scenes over in Ireland, even interiors shot took place at Ardmore Studios in County Wicklow. Ardmore studios have welcomed many filmmakers and production companies from around the world to its Irish studios. Offering world-class facilities and services that have been endorsed by directors and actors. Other notable filming locations in Ireland included the Ballymore Eustace in Kildare which played as Hadrians Wall. Filming also took place in the incredible estate of Powerscourt as well as Luggala. The Powerscourt Estate in County Wicklow is one of Ireland’s leading tourist attractions, and definitely should be on your Irish bucket list. It offers an incredible view of the Sugarloaf Mountain and has an impressive history going back 800 years. 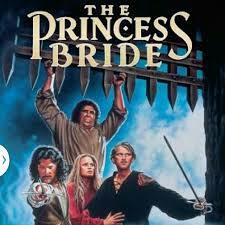 Next is the much-loved romantic fantasy comedy ‘The Princess Bride’ directed by Rob Reiner. Written by Oscar-winning screenwriter William Goldman. It has become a fan favourite film from the eighties that people are still wanting to watch today. 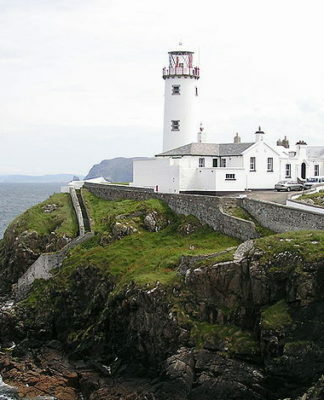 The shooting of the film took place around locations in Ireland and Great Britain. Cliff of Moher on the Atlantic coast made another appearance in this movie being dubbed as the ‘Cliffs of Insanity.’ The Irish cliffs have fairly made their way around the cinema scene, they are quite impressive so that’s probably why. It is clear that Ireland has played a huge role in the Film Industry. People are choosing to come to Ireland to film because we have the best locations, best crew and actors. The Irish landscape is special and that is incredibly shown in movies allowing for an international audience to be captured by our beautiful country. The increase in filming production companies coming to Ireland has had huge benefits for Irish tourism. People are choosing holidays and trips to Ireland because they have seen its beauty and charm on the screen. Ireland’s role in helping to bring to life some amazing films is impressive and this list doesn’t even scrape the barrel. The future is bright for Ireland, in regards to its role in the film industry. Check out all the incredible movies that have been filmed in Ireland, from true classics to modern remakes. 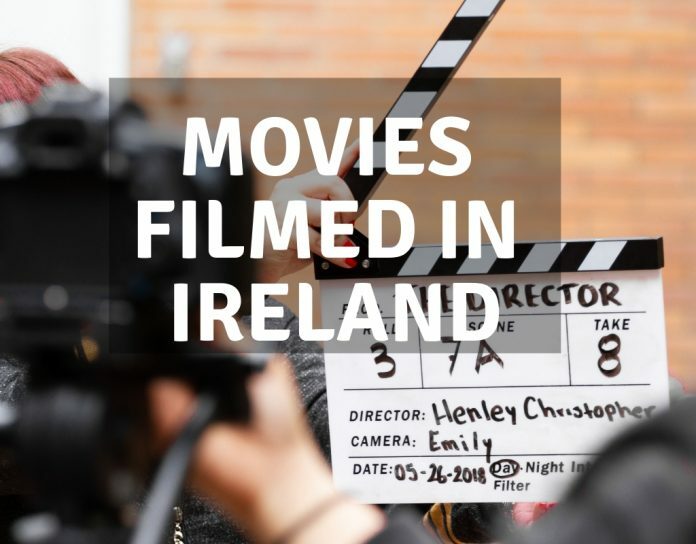 Ireland has play an important role in the film industry and we explore this.